Did you know that you can pin and play videos in Pinterest?! 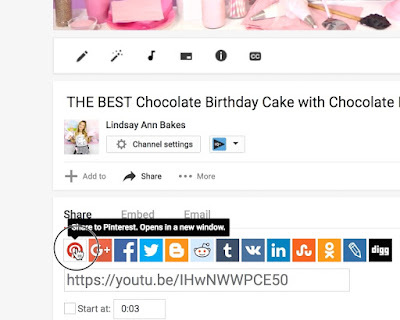 Social Media is becoming the hub for video content. I'm sure I'm not the only one scrolling through my social media feeds, spending hours, captivated by video after video! 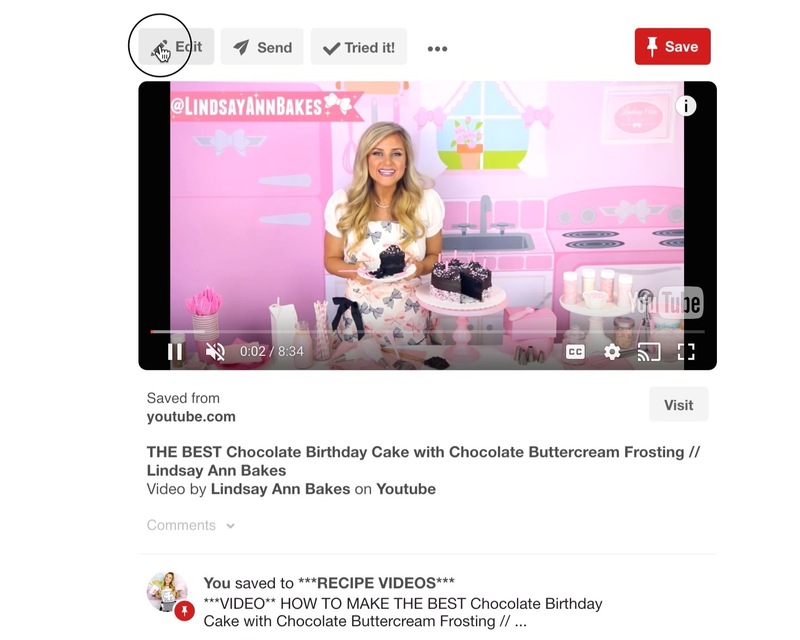 While Facebook and Instagram are already overflowing with fun, entertaining videos, Pinterest is sure to be not too far behind. 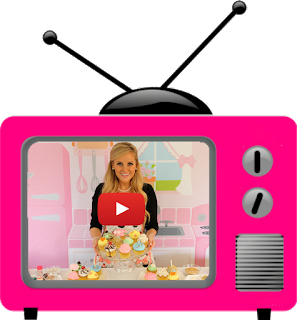 PS If you'd like to be added as a contributor to The Best FOOD VIDEOS by The Best FOOD BLOGGERS, shared Pinterest pin board, be sure to check it out and let me know! After the video is published as "Public" (or "Unlisted" if you don't want it public on YouTube), click "share" and choose the Pinterest icon. 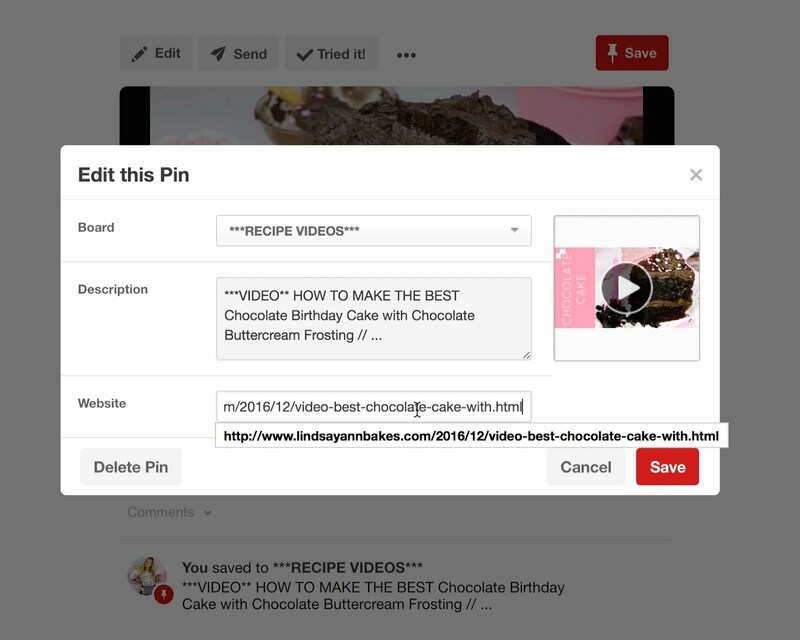 Edit the description if desired and choose a board to pin to. To direct the link of the pin, to go to your blog post, your Facebook video library, your social media, or to your YouTube subscription confirmation page, or wherever... Click the pencil icon to edit the pin and change the "website" URL to anywhere you want to direct the click-through to go. After the video is published as "Public" (or "Unlisted" if you don't want it public on YouTube), click "share" and choose "copy link"
Go to your Pinterest profile and click the "+" at the top. choose "copied link", pick the thumbnail of the video, edit the description if desired and choose a board to pin to. 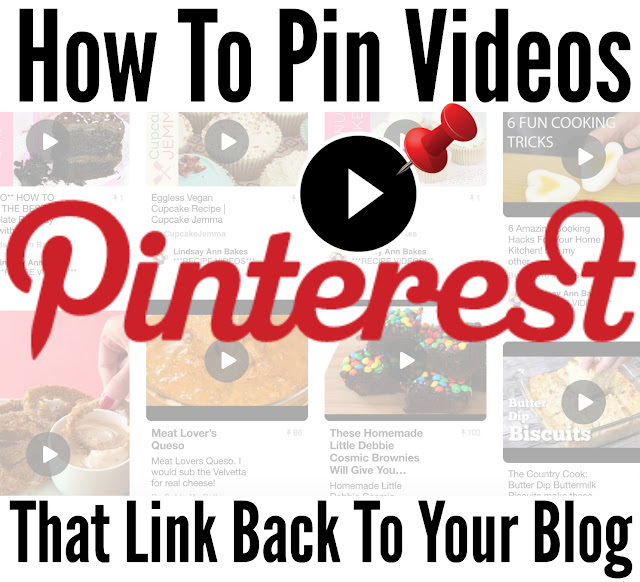 To direct the link of the pin, to go to your blog post, your Facebook video library, your social media, or to your YouTube subscription confirmation page, or wherever... 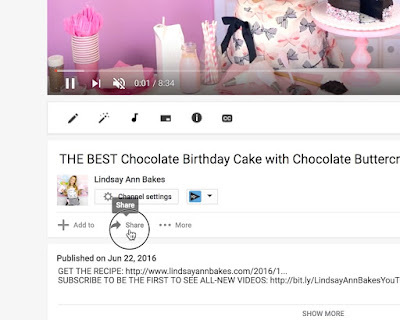 Tap the pencil icon to edit the pin and change the "website" URL to anywhere you want to direct the click-through to go. 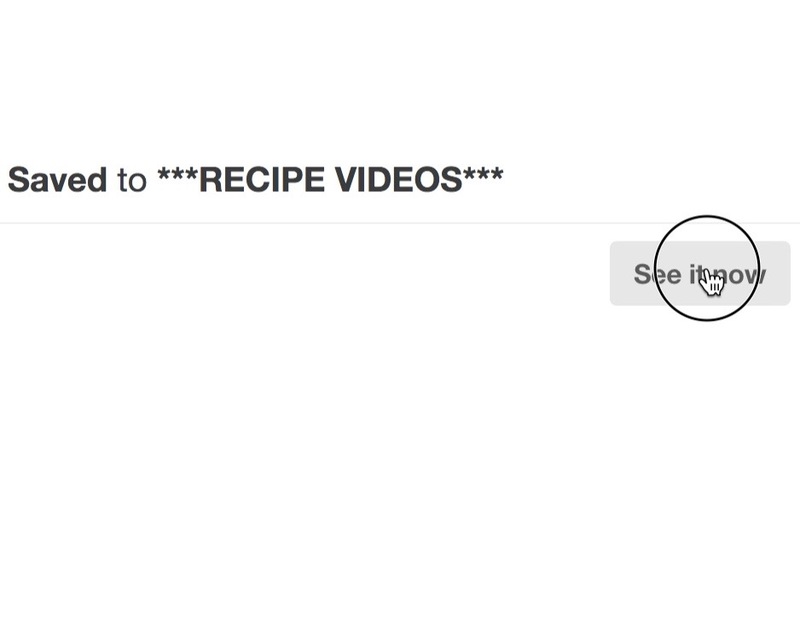 Note: when you upload to Vimeo and edit the pin to direct to your blog, the pin turns back into an image and is no longer a video pin, which is why I use YouTube. 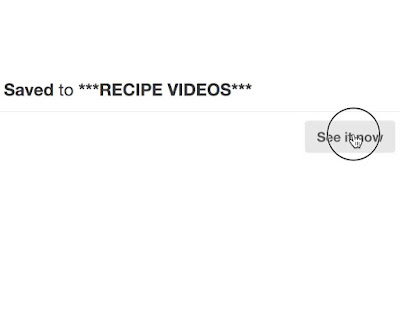 Remember, to get people to click through to your website or social media page, or wherever... be sure to give a call to action, like and end card with your site, or "click below for written recipe" or say something like "be sure to click the link below for tons more of my videos!" 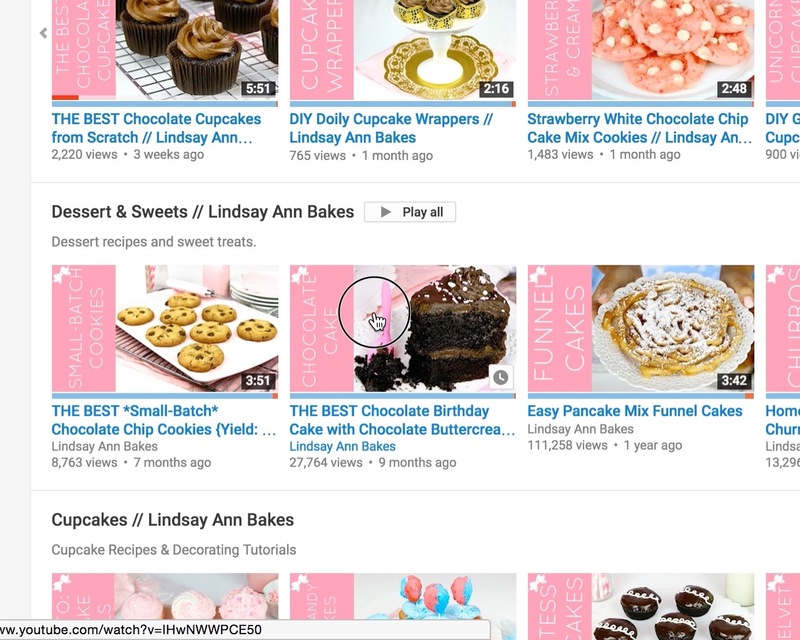 Make sure you have an eye catching thumbnail image for your video. 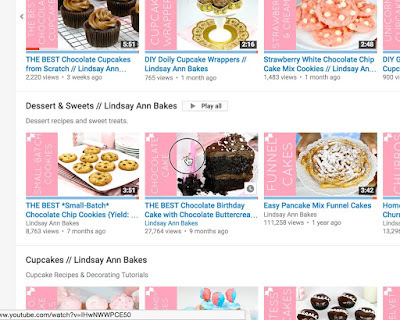 The thumbnail can make a huge difference in the number of clicks and re-pins! Use keywords in the description, like "video" and words that will be typed into the search bar, so your pin shows up in people's search! I hope this was helpful! 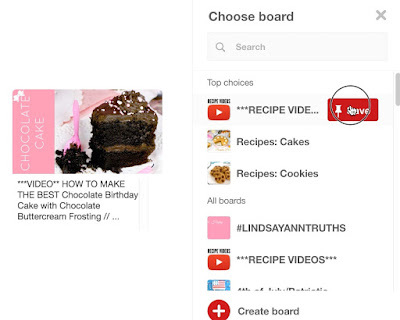 If you'd like to be added as a contributor to The Best FOOD VIDEOS by The Best FOOD BLOGGERS, shared Pinterest pin board, be sure to check it out and let me know!